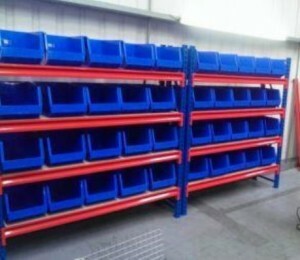 A versatile shelving system offering almost unlimited opportunities to expand your storage capacity. 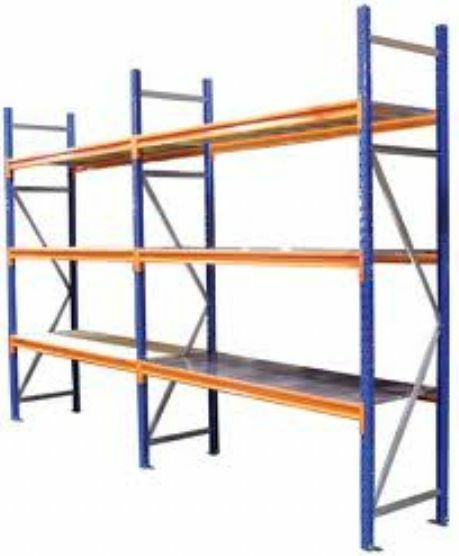 Longspan shelving provides high density storage and great flexibility; with office, commercial and industrial applications. This system is often used for parts storage or dispatch shelving as it offer a high load capacity with the minimum interference from upright supports, allowing a wide range of different sized objects to be easily storage and accessed. 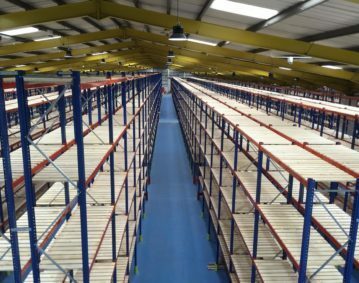 We offer a choice of long span products with different beam lengths and frame depths allowing you to chose the size and number of shelf levels even the height of your frames can be chosen to fit under ceilings or other areas. 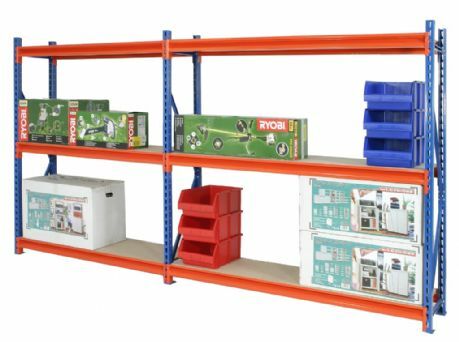 We also offer a discount for the more shelving you buy our team can advise on design and best products to meet your storage needs we even offer an installation service. 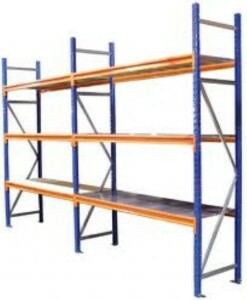 Longspan shelving is fast and easy to assemble. Uses a modular design with a lock-in system which requires no special tools. Provides you with maximum storage in minutes, whatever your available space. The system allows you to easily adjust your shelf heights and configurations as your stock patterns change. With both chipboard and steel shelf panels available. Office storage for document or boxed items. Industrial storage of bulky hand-loaded items.